We’re helping companies think differently about their contractors. 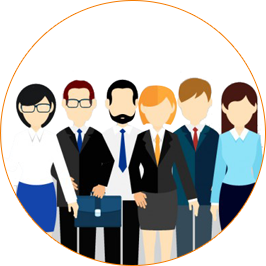 The Hiring Group is helping change the way companies recruit and hire great contractors. How? Our approach is simple. To find, hire and retain the best employees, you must take care of them. 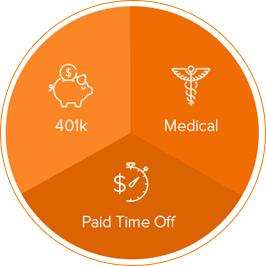 We offer the best benefits in the industry including medical, 401k (with employer match) and paid time off (PTO). To stay ahead of the competition, you not only want to attract the best candidates, you need them to stay. Employee retention is critical. 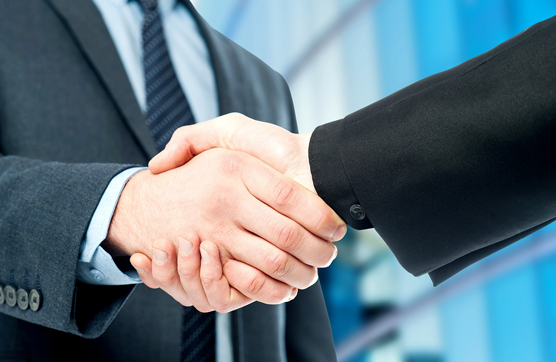 Acquiring top candidates requires agility and precision. To hire the best (and retain them), offer top-of-the-line benefits and incentives to keep them motivated, engaged and thriving. Your business is changing faster every day. It's a challenge to stay ahead. We can help. 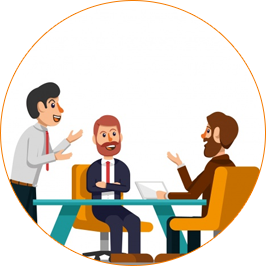 Whether you're recruiting new FTEs or contractors to accelerate key initiatives, The Hiring Group can help you find the right IT and Engineering professionals ( and keep them ! ).